The Wirral coastline at Moreton is part of a stretch of sand that runs from Meols to Leasowe known as Mockbeggar Wharf, named after Mockbeggar Hall which today is better known as Leasowe Castle. The North Wirral Coastal Park also runs for four miles along this coast and features natural foreshore, sand dunes and public open space and as a result is popular spot for recreational activities both in the sea and on land. The low-lying land behind the coast is protected by a large concrete embankment enabling birdwatchers to enjoy a variety of wading birds at low tide. Some of the coastal land is now a conservation area, providing important natural habitat. There are also good views of the Bidston Hill, Caldy Hill, the Welsh Hills, and out over the Irish Sea. With all this to offer I decided to drag the family over to the Wirral for a day out on the beach and a look at the nearby lighthouse, an elaborate plan that would allow me to photograph the sites of two little known venues where the Beatles performed. 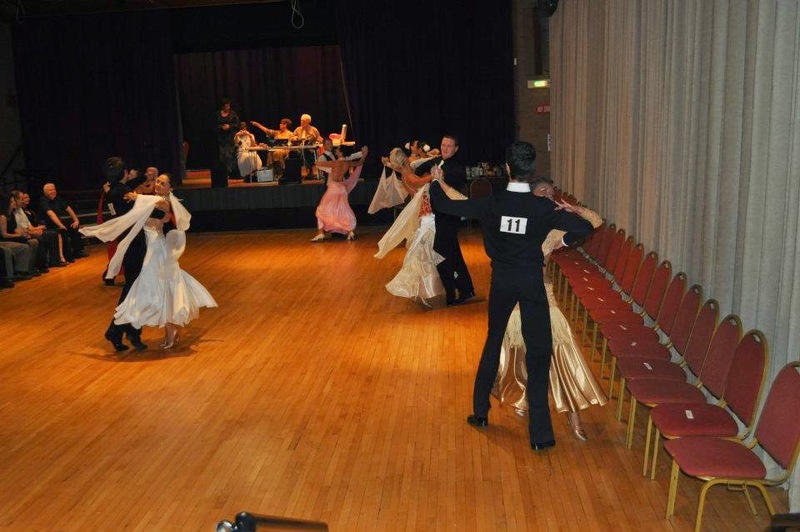 Operating as the Palais De Danse, during the 1920s, the hall was built in the early 1900s on Pasture Road using two former army huts. Over the years the dance hall has been used for many different purposes including a skating rink, a community food hall during WW2, and the Labour Party club. In the early 1960s this was the Apollo Roller Rink, owned by Mrs Sarah Oburn, known locally to all as Ma Oburn. She was persuaded by two local promoters, Tony Booth* and Derek Holmes to hold Rock and Twist nights at the venue on Monday evenings. Reportedly Ma Oburn was a formidable character, not averse to striking customers or group members with her walking stick if they upset her! The Rock nights soon proved to be very popular with the girls who were employed at the Cadbury's Chocolate factory on the nearby Pasture Lane industrial estate. 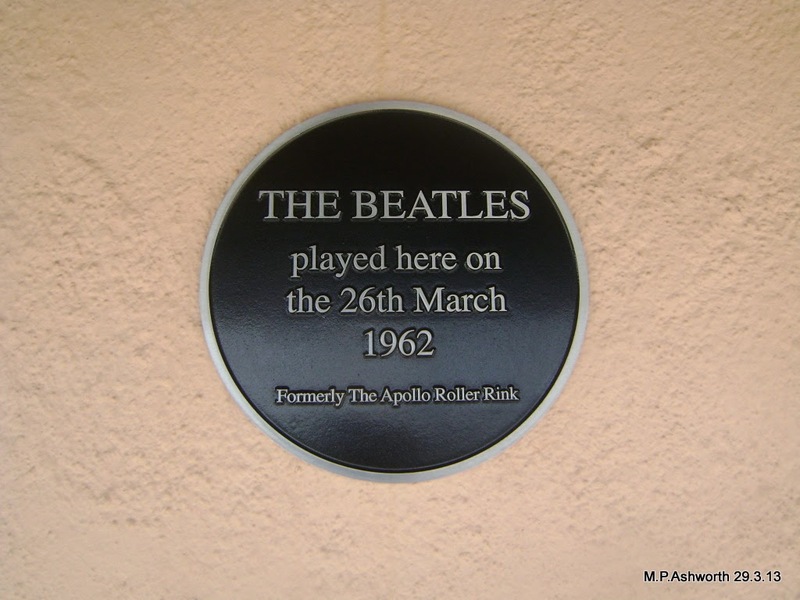 Many Merseybeat era bands appeared at the Apollo including the Beatles on 26 March 1962. Very little is known about their appearance here, indeed there is no mention of it at all in Mark Lewisohn's "The Beatles Live!" book or his subsequent "The Beatles Chronicle". The previous weekend the Beatles had been on the Wirral playing at the Barnston Women's Institute in Heswall on the Saturday (24 March) and back in Liverpool for the Sunday night performing at the Casbah Club - Pete Best's home in West Derby. That Monday the Beatles had a lunchtime session at the Cavern Club before driving over to Moreton for this evening's performance at the Rink for which they received £20. The pay on the door admission fee was four shillings. For the last 35 or so year the building has been the home of the Apollo Dance Club which is run by the Merralls Dance Academy and is little changed. Mrs Oburn's house, a former farm cottage which was adjacent to the rink (as seen in the photo earlier in this post) was demolished in the 1960s. Just past the Apollo towards the beach on the left hand side is Lingham Road leading into Lingham park. Here you will find Leasowe Lighthouse which was built in 1763 and is the oldest brick-built lighthouse in Britain. It has been restored and is open to the public at times - unfortunately not on the two occasions we visited - but you can still walk around the outside of it. The lighthouse stands 33 metres high with walls over a metre thick. It fell into disrepair when the final lighthouse keeper died in 1935. Originally two were built - the second lighthouse was a quarter of a mile out to sea but was washed away during a storm in 1769. The Beatles are said to have played this former Co-operative building once in 1961 but to date I have not been able to uncover any other information about it. 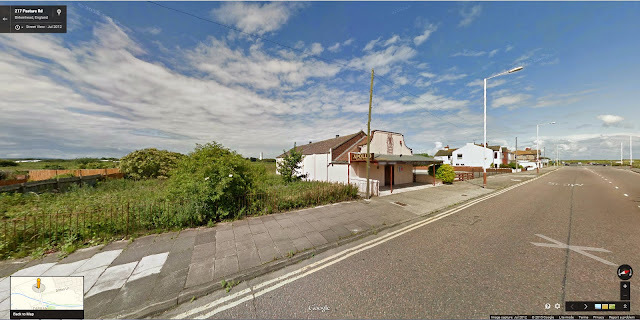 Situated on the main road through Moreton the premises now houses a carpet centre, a sunbed centre and a laundrette. I'm glad it's still standing anyway. The band's association with Moreton started in November 1957, when, as The Quarrymen, they appeared at the club in Haig Hall which in the 1950s was run by Joe Barnes and his wife. Formerly situated at no. 28 Haig Avenue, off Sandbrooke Lane the hall had a dance floor and snooker tables in the rooms upstairs. The premises were demolished in the 1970s and private dwellings now occupy the site (see below).